Ariete is a new line specifically designed for hunting, even if it is excellent for precision shooting too. 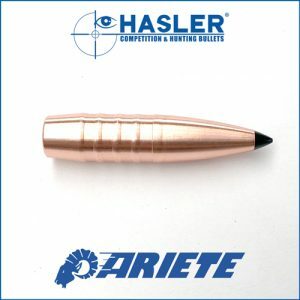 The only difference between Ariete and the Hunting line is the terminal effect. 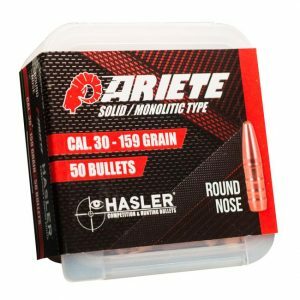 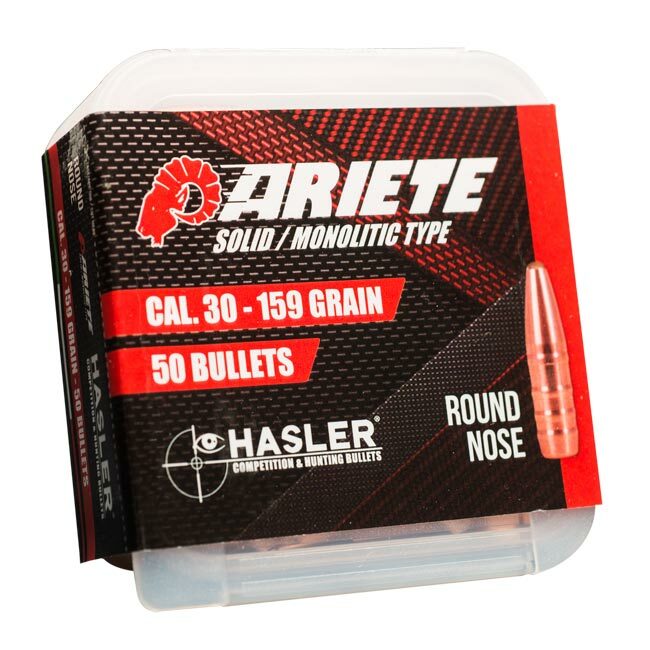 Ariete bullets mushroom instead of fragmenting. 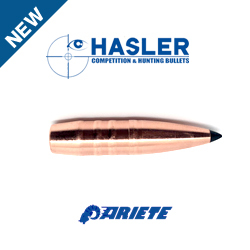 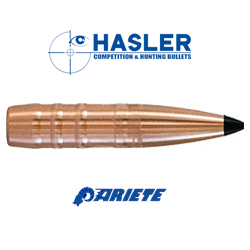 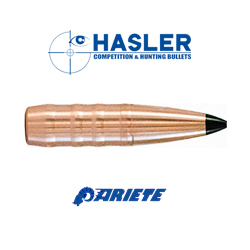 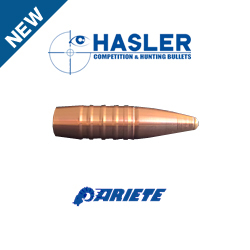 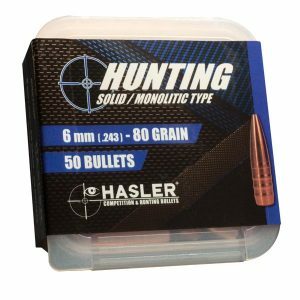 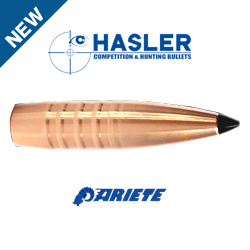 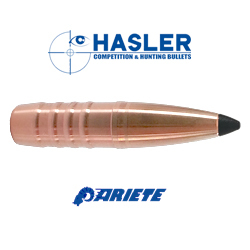 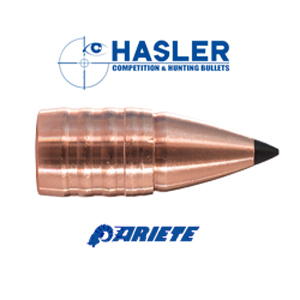 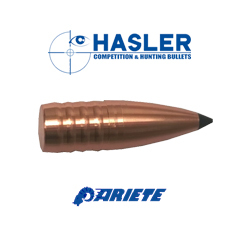 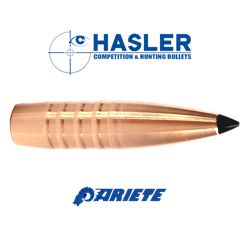 Using these bullets you’ll need to check the copper plating of the bore more often. Double section hollow, to optimize the terminal effect.Double section hollow, to optimize the terminal effect.